Malcolm E. Beard, 99, served as the sheriff of Hillsborough County from 1964 to 1978. The Hillsborough County Sheriff’s Office announced Thursday that one of its former sheriffs had died. Malcolm E. Beard, 99, served as the sheriff for Hillsborough County from 1964 to 1978. Beard worked for the Tampa Police Department in the 1940s and was elected constable for Hillsborough County in 1957. He left the sheriff’s office and began a career in politics in 1978. He served in the Florida House of Representatives from 1978 to 1980. 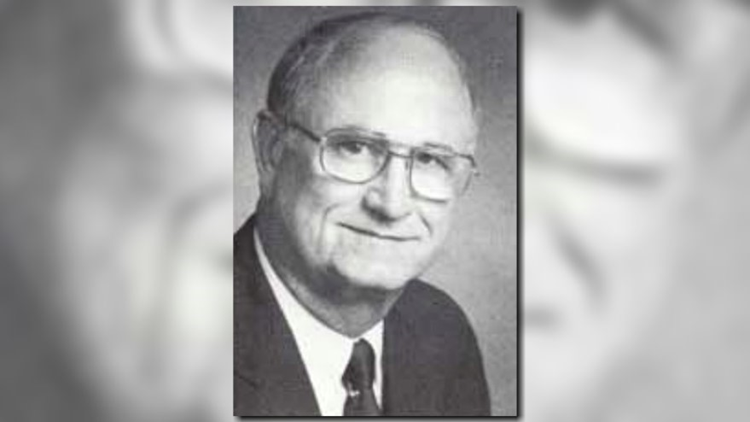 In 1979, he was elected to the State Senate and served until 1996. The Hillsborough County Sheriff’s Office Operations Center was named after him in 2013.